Ferrara Electric is a locally owned and operated business with a mission to provide the highest quality electrical services in Northeast Ohio. All of our electricians are career professionals that have been with us at least ten years and over half of our staff more than 15 years. We pride ourselves on providing large and small scale work, no job is too small. Ferrara Electric has earned a reputation for top quality electrical services and is fully licensed, bonded and insured. Our employees have undergone an extensive background check as well as vocational and on-the-job training. Day after day we look forward to providing all of your electrical needs. Feel free to contact us at (330) 297-5103 to schedule an appointment. Ferrara Electric has a large staff of licensed journeymen electricians each with their own special area of expertise. 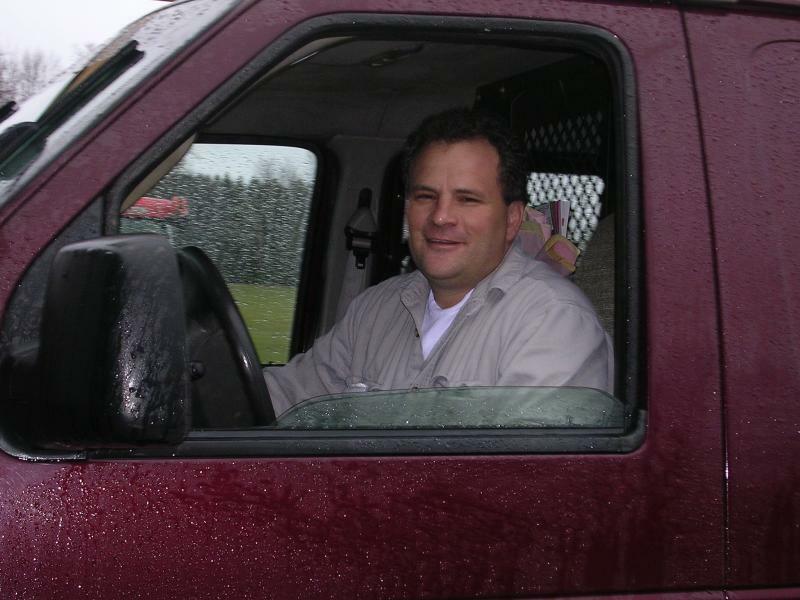 When, Joe Ferrara started his budding electrical business, he kept it simple and stayed small for the first few years to ensure his companies success. As his business grew and he added more customers and builders to his client list he slowly hired more workers to keep up. Through the years his company has provided employment to over a dozen workers most of which still work with him today. Joe doesn’t just talk about loyalty, he practices it every day. Joseph Ferrara is a certified electrical professional with over 30 years of experience. He loves his work and the satisfaction his company gives to his customers. When he’s not working he enjoys time with his family going camping, boating, or just working around his home. 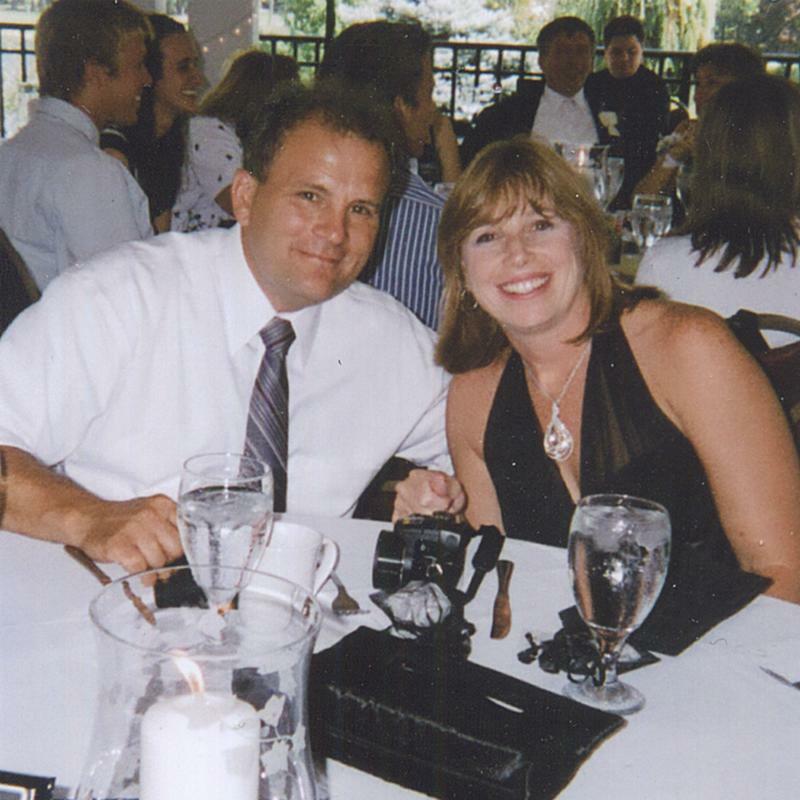 He has been married for over twenty years and his wife is his best friend. Joe is just a regular guy who has built a solid business based on Integrity, trust and respect. When you choose Ferrara Electric we guarantee you wont just get good products and service, you'll get value.